Besides verb conjugation, prepositions, and a host of vocabulary, children using The Fun Spanish also learn the fundamental structure of Spanish sentences. 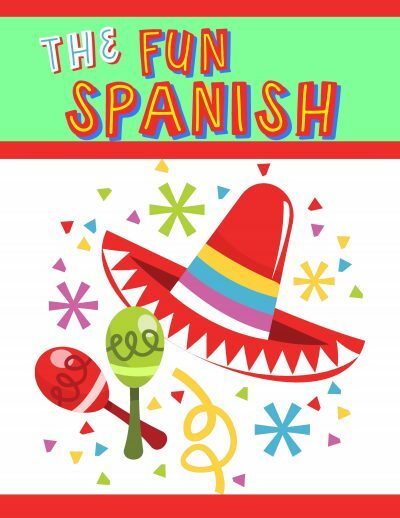 At one lesson every two weeks, The Fun Spanish is a yearlong program. Learn More about the Write from History series!